Google has added a new tab to the movie knowledge panel/card for how to watch the movie. The tab says "watch movie" and will show you where you can watch the movie. In the example below, it gives you two Google sources, YouTube and Google Play and then another source named Vudu. 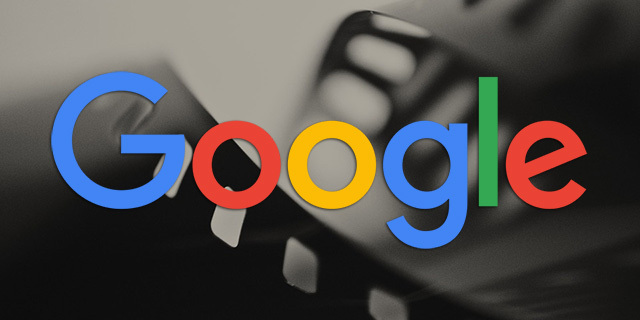 I believe Google's knowledge panel for movies did show this information prior but not in its own tab. 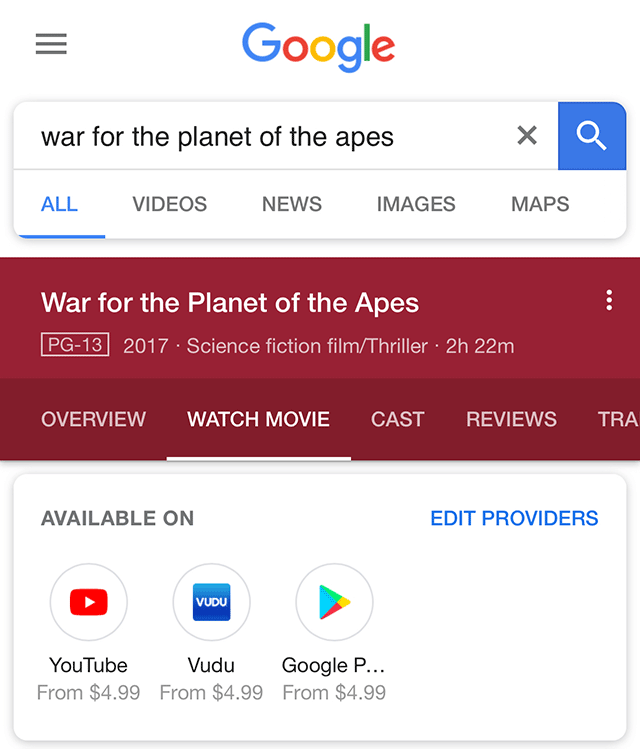 This was spotted by Mordy Obsertein who posted it on Twitter saying "I think Google added a new "Watch Movie" tab to mobile Knowledge Panels." He added how a tweet from Google a few months ago did not show that tab.